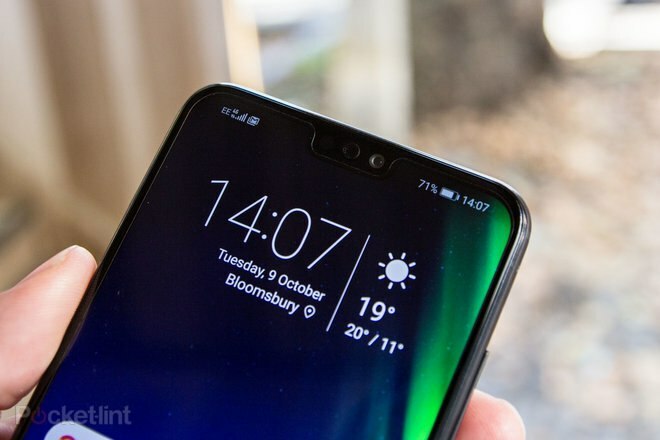 The world of plastic phones has been swept away with the recent wave of devices offering the sort of quality build that used to signify a flagship device. 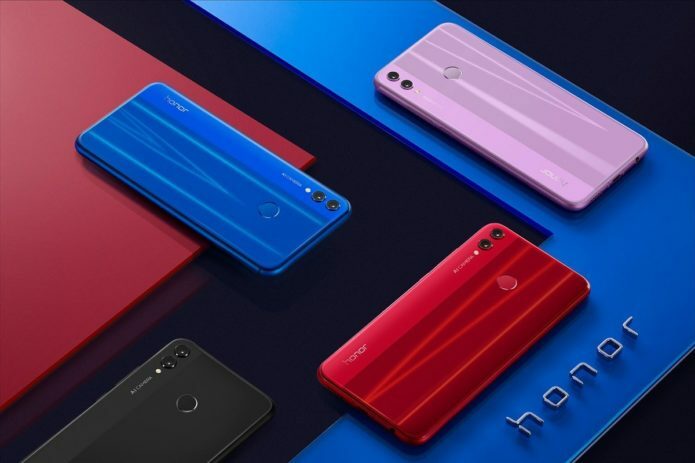 For Honor – emerging into a serious force in the affordable phone segment – that sees the new Honor 8X dressed in aluminium and glass, offering two rear cameras, a FullView display, and all at a price that’s hard to ignore. At only 7.8mm thick, the Honor 8X strikes a lasting first impression. There’s a full glass front and rear to the phone so it feels great quality. There are 15 layers of glass on the back to give it depth, so it’s not just a flat colour.